We have a wide range of trailers to cover all your needs. 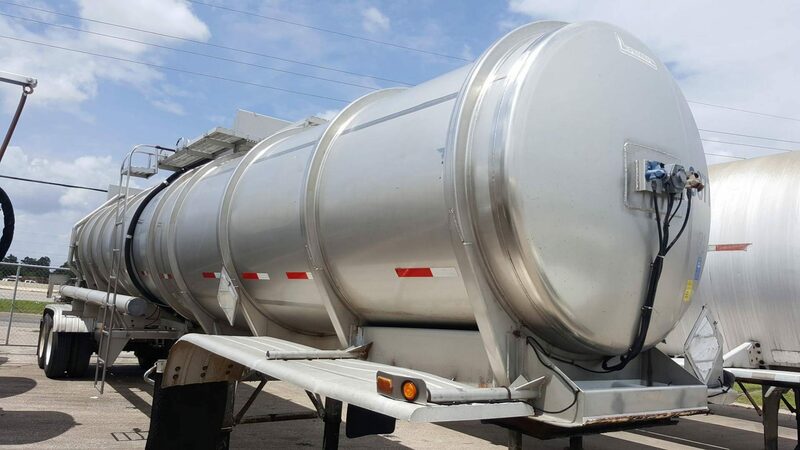 We also provide trailer parts and service, as well as trailer leasing through Delta Trailer Inc and Four Star Trailers LLC. Leasing for a wide range of needs. For quality repairs and parts. 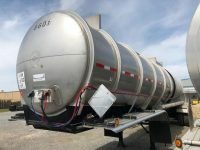 The Authority In Quality Tank Trailer Servicing.